June has begun in an exciting way for Green Phoenix Farms. 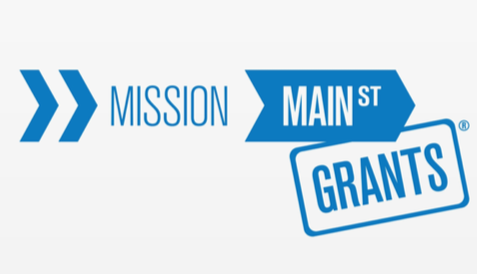 We are in the running for a $100,000 Mission Main Street Grant sponsored by Chase with major support from LinkedIn. You’ll likely be seeing some of their promotions around the web. This is so exciting for us because, in addition to the possibility of being chosen as one of 20 grant recipients in the nation, just participating in the program allows us a wider opportunity to tell the story of Aquaponics. Since 2012, the program has added to the success of 44 recipients and awarded millions of dollars to small business owners across the country. You all can help us by casting a vote for Green Phoenix Farms – that’s all there is to it! Follow this LINK, and then simply cast a vote through Facebook. You won’t be asked any questions, you won’t receive any “offers,” and you absolutely won’t be asked to buy anything. What you will have is our Thanks, and the knowledge that you may have helped us advance to the next level of competition. We must secure at least 250 votes before June 19 in order to do that! Thanks to your support, in a little over 24 hours, we already have 120+ votes! We cannot say Thank You enough for the support, but please remember to share this story with all of your friends and family!